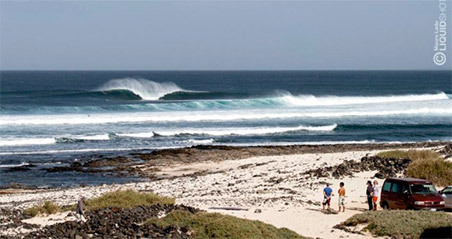 Surf Guide Package to the spots of Dakar area. For intermediate or expert surfers. We leave in the morning and return in the evening, our local guides will accompany you to the north and / or south coast, discovering the famous reefs of this area, such as Ngor, Ouakam, Club Med or beach breaks, according to ocean conditions. In addition to overnight in our Dakar Surf house at Yoff Beach, we offer 6 days of surf guide per week, surf equipment rental and half board treatment (breakfats and dinner). 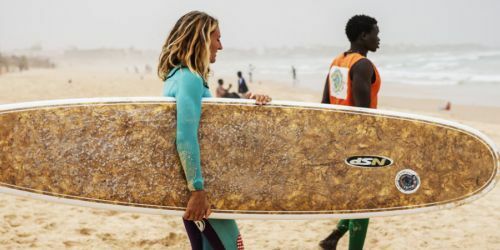 The geographic shape of Senegal is perfect for surfing: the spots are located along the coast north of Dakar and along the coast to the south and this allows you to surf everyday, either if the swells is coming from north or from south. This country will hit you for the colors, music and hospitable and festive local people and our camps are totally integrated with the local population. Dakar and its most famous reef breaks are only 10 mins by car or boat. Most nationalities do NOT need a special visa to go to Senegal (90 days on arrival). We always recommend to check the validity of your passport before traveling (at least 3 months validity from the scheduled return date) and to take various copies of your passport with you, if the original gets lost. 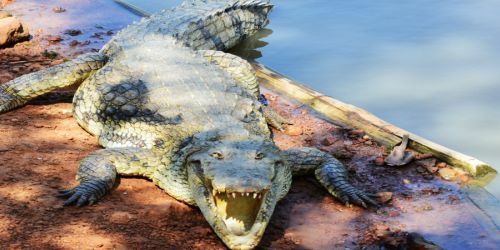 There are basic public hospital facilities in Dakar and good private hospitals, but we recommend traveling with an international travel insurance. No specific vaccine is required.